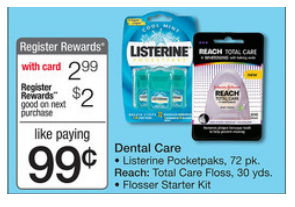 You can get FREE Reach Dental Floss this week at Walgreens after coupons and RR! 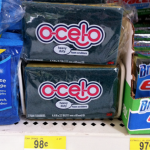 I love it when there are free floss offers! 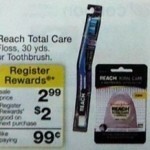 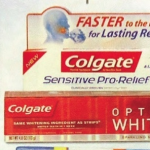 FREE Reach toothbrushes at Walgreens! 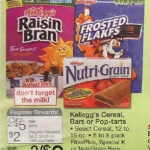 DEAL ALERT: Nutrigrain bars $1 per box at Walgreens next week! 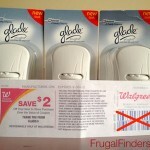 Glade Scented Oil Warmers: $ 2 moneymaker at Walgreens!